At The 515 Bar we know your free time and leisure activities are important. 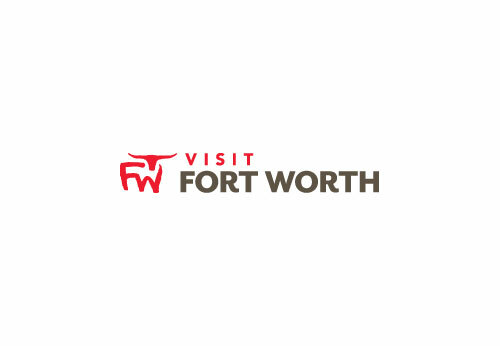 We offer a diverse range of drinks to meet the cultural, entertainment, and recreational interests of our customers in the Fort Worth, TX. area. Whether you are looking to meet new friends or just get away from it all. The 515 Bar is the place. We have Free WIFI, Tap TV, Video Jukebox, Pinball, Pool table, and a patio area. Shed the stress and worry of everyday life and enjoy a fantastic time. Visit The 515 Bar today. Our hours are :Mon- Sat 11:00 am to 2:00am, and Sun 12:00pm to 2:00am.